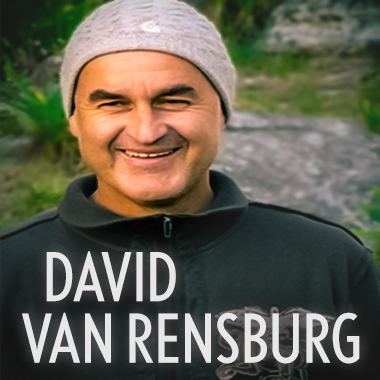 South African Composer David van Rensburg specializes in African-themed horror and suspense music that will rattle your bones, make you afraid to be in the dark, and add exciting and creepy value and drama to your productions with sounds from the voodoo world. Impressive beds and shocking themes coupled with a diverse range of ambient soundscapes offer up a truly unique set of sounds and music. Beware: Do not listen to David's music in the dark woods after midnight, who knows what could happen if you fail to heed this warning!